NOTE: This Cherokee Casino will be replaced by a new Cherokee casino under construction in the Cherokee Springs Plaza. 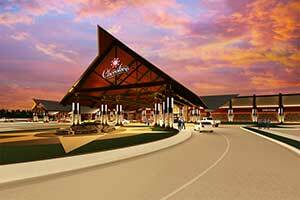 For information about the new construction, see our new Cherokee Casino Tahlequah page. 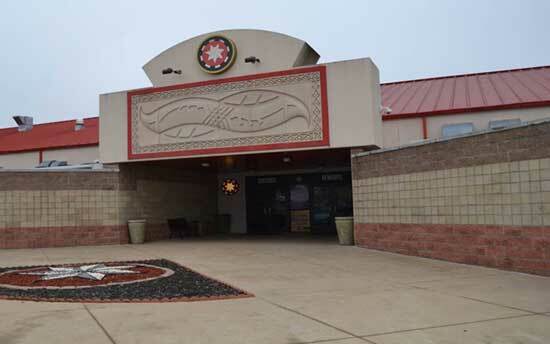 The Cherokee Casino Tahlequah is located in the historic capital of the Cherokee Nation. This location was the newest Cherokee Casino at the time of its opening. Golf course is located adjacent to casino.